An occasional drink of soda is refreshing and goes well with a movie, at a ball game, barbecue or picnic. 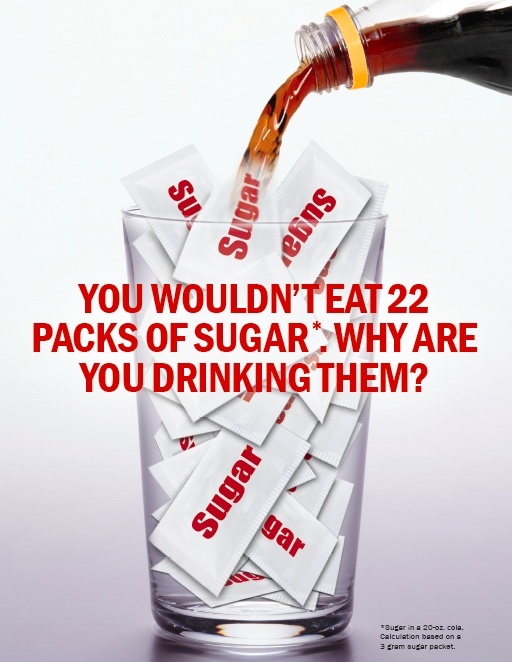 There are choices you can make to avoid sugary drinks. With that in mind, we asked Dr. Jeff Ritterman, MD to give us a “just the facts” primer on the situation as Proposition E (in San Francisco) and Measure D (in Berkeley) go before the voters on November 4. It’s happened. The Bay Area is now ground zero in the Soda Tax Wars. Next Tuesday, voters in San Francisco and Berkeley will decide whether to tax soda and other sugary beverages. Similar measures throughout the country have been successfully beaten back by the beverage industry, primarily funded by Coke and Pepsi. The Giants have won the World Series, but will that huge Coca Cola bottle at the ballpark continue to reign supreme or will San Francisco adopt the soda tax? Big Soda is taking nothing for granted as it pours in the dollars to try to buy enough votes to prevent a Soda Tax victory. The Soda Tax proponents, Yes on E, have an uphill climb since the Special Tax measure requires a two-thirds majority. Across the Bay, Berkeley too has decided to take on Big Soda. In Berkeley, ballot Measure D requires a simple majority for approval since it is a general tax. 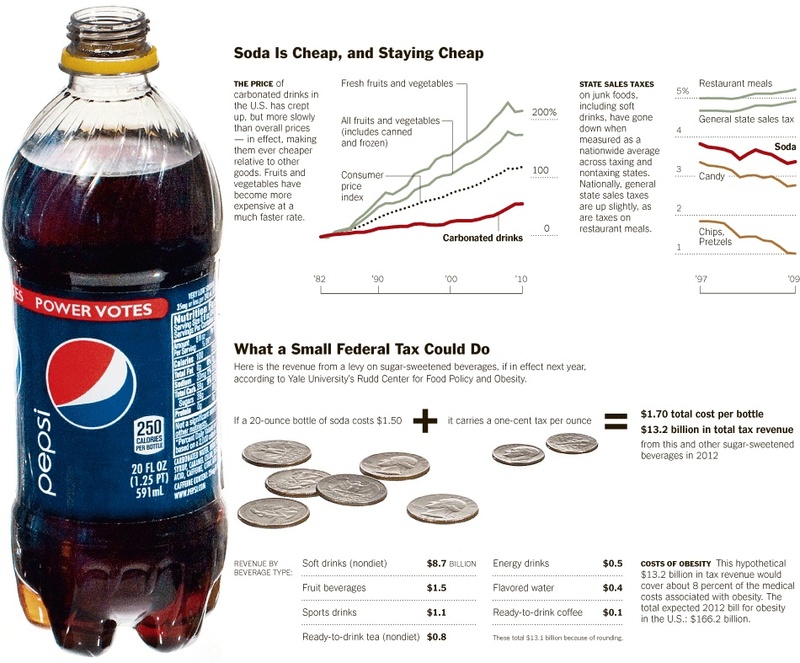 Berkeley, too, has seen unprecedented spending by Coke and Pepsi to derail the soda tax. The science is not in dispute. 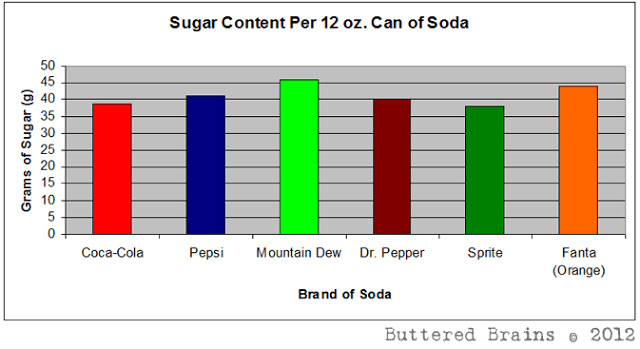 Sodas are the largest source of added sugars. They are handled differently than solids. These liquid sugary drinks overwhelm our body’s ability to deal with the huge dose of sugar. The result is the production of harmful fats that pack our liver causing fatty liver disease, clog our heart’s arteries causing heart attacks, and overtax our pancreas causing diabetes. Soda taxes work. In Mexico, consumption dropped ten percent and sugary drinks were replaced by water and diet drinks. End of debate. Our very best scientists, like Dr. Kristin Bibbins-Domingo, have shown that soda taxes would prevent many cases of diabetes, heart attacks, strokes and unnecessary deaths. In both San Francisco and Berkeley, the proponents of the Soda Taxes are serious about using the funds for programs to improve the health and nutrition of our children. It’s a win-win. Graphic courtesy of Mark Bittman. Everything else you are hearing from Big Soda is simply meant to confuse you. Those who live in San Francisco and Berkeley have the honor, the privilege, and the moral obligation to stand up for the health of our children and to take on Big Soda. Vote Yes on E (San Francisco)! Vote Yes on D (Berkeley)! Dr. Jeff Ritterman retired as Chief of Cardiology at Kaiser Richmond in 2010, where he had worked since 1981. He currently serves as Vice President of the Board of Directors of the San Francisco Bay Area chapter of Physicians for Social Responsibility. For the past 35 years, Dr. Ritterman has worked to put a human face on tragedies across the globe. He was a cofounder of The Committee for Health Rights in Central America, The Salvadoran Medical Relief Fund, and the Southern Africa Medical Aid Fund. He has personally delivered medical supplies to Salvadoran refugees living in camps in Honduras and Costa Rica during the war in El Salvador in the 1980s. He has also delivered medical supplies to the African National Congress’s clinic in Lusak, Zambia, prior to the end of Apartheid. And after returning from a Peace Delegation to Amman, Jordan, in 2005, Dr. Ritterman spoke widely on the medical and human rights consequences of the war in Iraq. 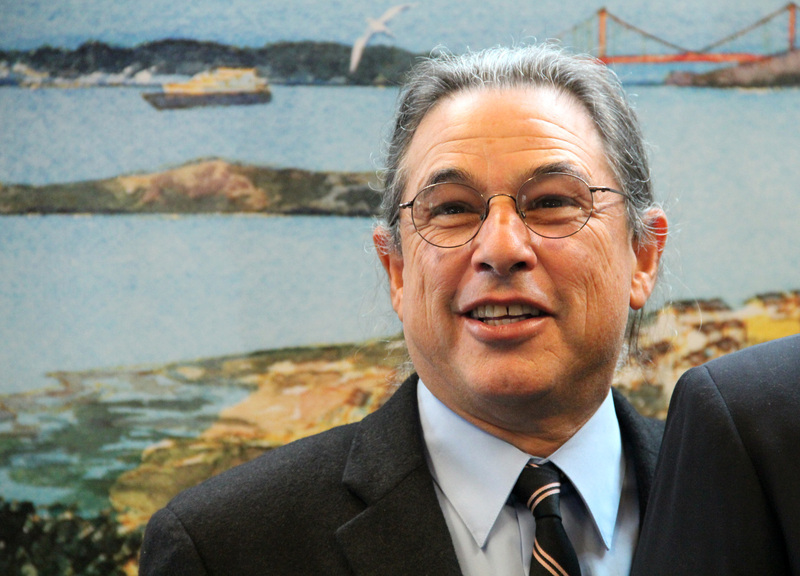 From 2008 until 2012, Dr. Ritterman served on the City Council of Richmond, CA. As a councilman, Dr. Ritterman has introduced legislation to turn health research into municipal policy. Due to his efforts, Richmond’s tobacco prevention ordinances are now models for the state. The Soda Tax campaign was initiated and led by Dr. Ritterman as a policy response to the worsening childhood obesity epidemic in Richmond. Dr. Ritterman is also actively working to educate the public on the adverse health impacts of climate change as well as our industrial food system. You can read his articles, including a new piece on soda taxes, at the Huffington Post. 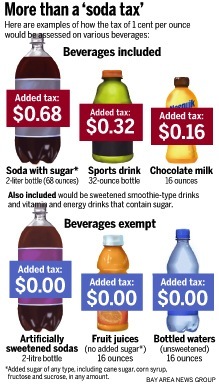 This entry was posted in Drink and tagged Drink, proposition, soda, soda tax. Bookmark the permalink.